HUGE THANKS TO ALL THOSE WHO ENTERED. TO FIND OUT WHO WON, BE SURE TO JOIN OUR LIST AND CHECK BACK HERE TO SEE WHAT WE’RE GIVING AWAY NEXT! CURRENT STATUS 04/13/2019: WINNER SHORTLIST HAS BEEN CREATED AND THE PEOPLE HAVE BEEN EMAILED DIRECTLY! PLEASE CHECK YOUR INBOX (AND SPAM FOLDERS) TO SEE IF YOU’VE RECEIVED AN EMAIL FROM US! YOU SAW THE EPISODE… NOW YOU CAN LIVE IT… IN THE EXTRA 300!! 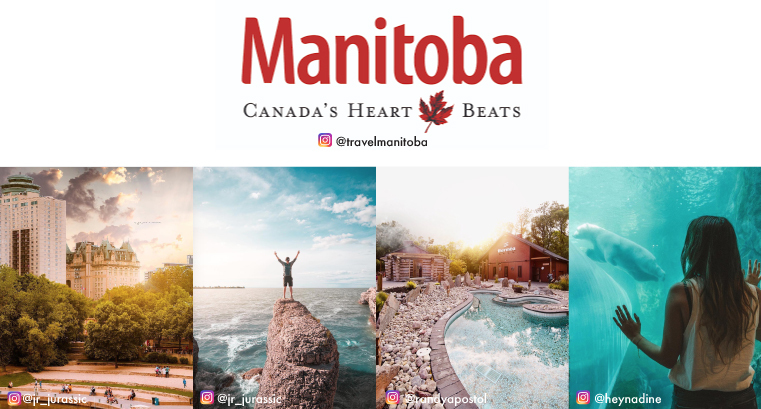 HUGE THANKS TO TRAVEL MANITOBA FOR THEIR PARTICIPATION IN THIS GIVEAWAY! VISITING MANITOBA: ADD IT TO YOUR BUCKET LIST! MAKE SURE YOU’RE FOLLOWING FLIGHT CHOPS ON INSTAGRAM FOR STORIES, UPDATES AND GIVEAWAYS! We announce our winners through the Flight Chops Newsletter. Are you signed up?